Customer satisfaction is A1 Expert's' #1 priority. We take great care in making sure that your experience with A1 Expert is a positive one, and we have earned an A+ rating with the Better Business Bureau. 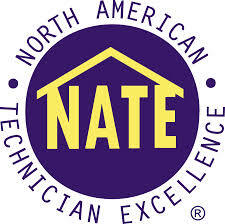 Our technicians have been certified by North American Technician Excellence, Inc. and regularly attend classes and training sessions to ensure they are at the forefront of the air conditioning and heating industry. A1 Expert has been certified by the Long Island Power Authority and regularly provides its customers with efficient air conditioning and heating systems. A1 Expert works closely with LIPA to take advantage of its rebate programs to make sure A1 Expert's customers get the lowest price for their systems. 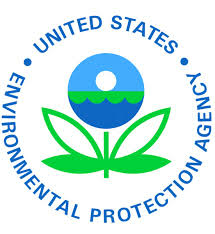 A1 Expert has been certified by the Environmental Protection Agency to safely and effectively handle all refrigerants used in air conditioning systems. 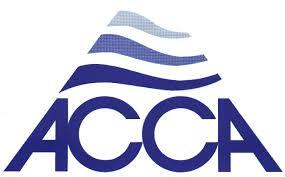 A1 Expert is a member of the Air Conditioning Contactors of America. 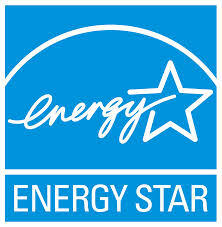 A1 Expert regularly installs ENERGY STAR air conditioning and heating systems. These energy-efficient systems save customers money on their heating and cooling bills. A1 Expert has been certified by the Refrigeration Service Engineers Society.